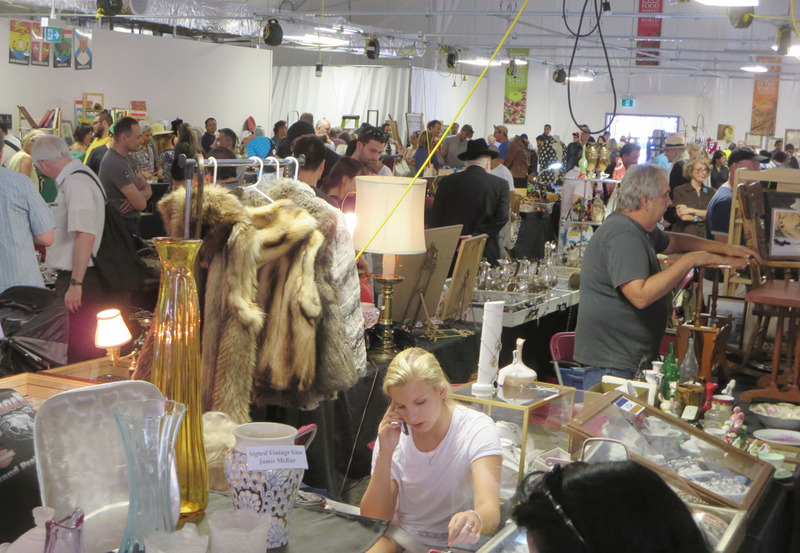 Sunday wouldn’t be Sunday without a visit to the Antiques and Flea Market. A TORONTO tradition, open year ‘round, it gets underway in the pre-dawn hours and goes until closing time at 4pm. It’s the good, the bad and the ugly all rolled into one big one. 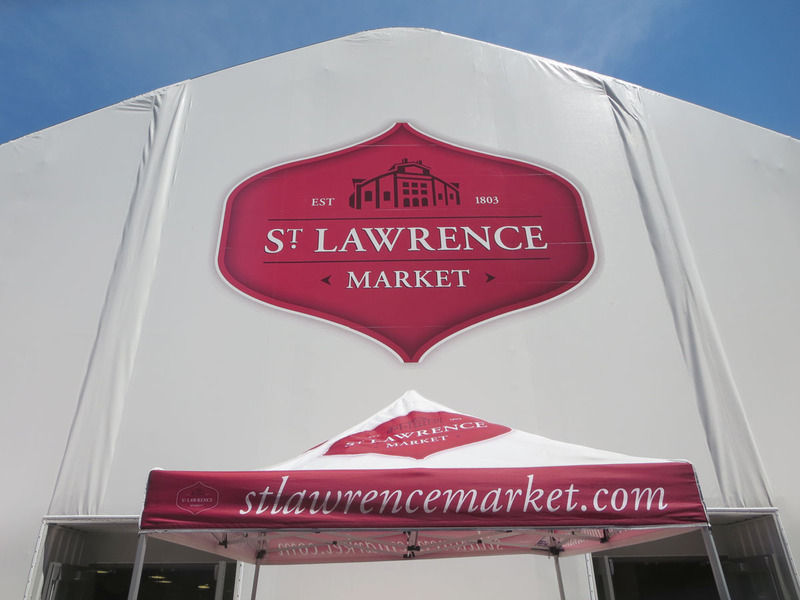 The market has temporarily moved into a large air-conditioned tent at the corner of Wilton and Market Streets. 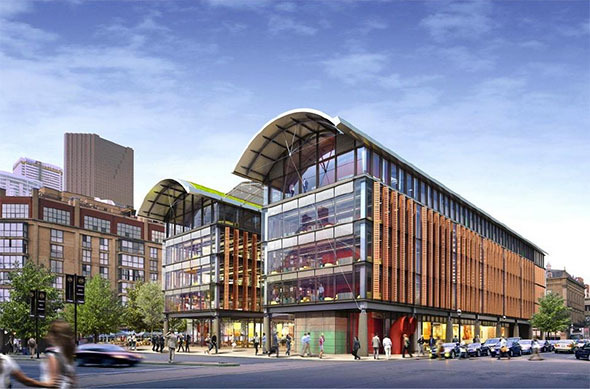 Some of the dealers I talked to said this is much better than their former location in the North Market Building. 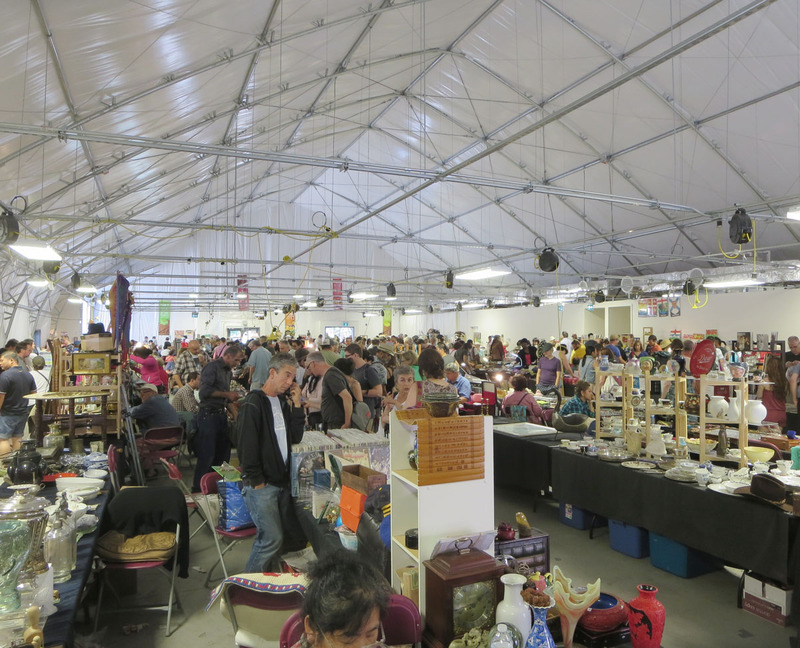 This entry was posted in Culture, What's On & Entertainment and tagged Art and Flea Market Toronto, Canada, Ontario, Toronto, Toronto Sunday Antiques Market. Bookmark the permalink.